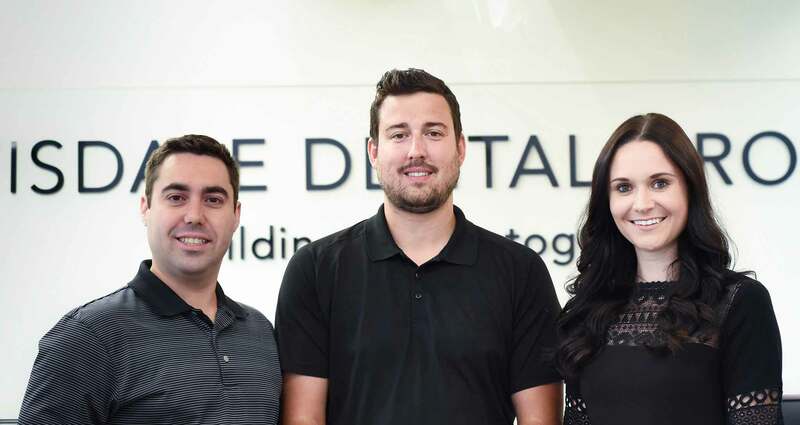 Meet our dental team. LEARN MORE. Book an appointment today! LEARN HOW. Your first visit! LEARN MORE. 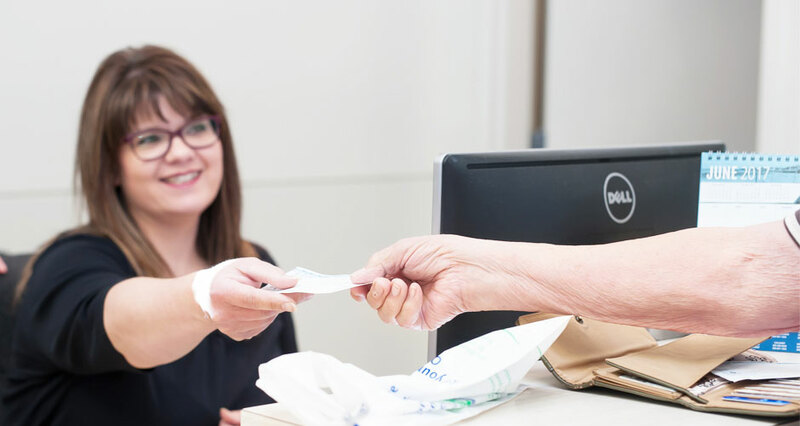 We provide quality comprehensive dental care to Tisdale and surrounding communities in northeast Saskatchewan. We make it our priority to offer the highest quality of care in a comfortable, happy, family-oriented environment. Stay up to date with the latest news and events and share your dental stories with us. 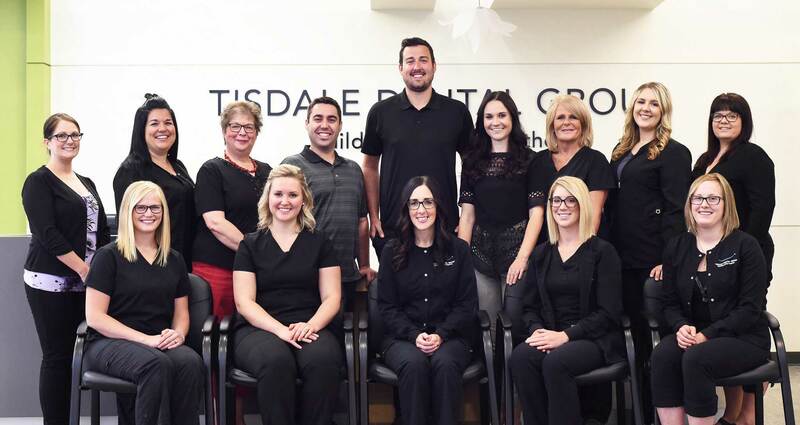 © Tisdale Dental Group. All Rights Reserved.